Singapore, the modern island paradise, is a beautiful city-state, blessed with abundance natural beauty; while man-made attractions have added extra spark in its beauty. Plan a trip from India and get involved in different top things to do in Singapore for couples that are sure to make you feel pleasure and will surely keep you enticed for the time to come. The awe-inspiring sightseeing attractions are all set to celebrate nature and solitude in their own way and providing as an alluring respite for the newlywed couples who are looking for brewing up some romance. There are a number of best places to visit in Singapore; while couple hangout places in Singapore are making you feel more special. Couples – whether they are on honeymoon tour or on a romantic trip, are found looking for the right platform to know about the top things to do as a couple in Singapore before packing their bags is the best way to enhance the pleasure of their holidays. 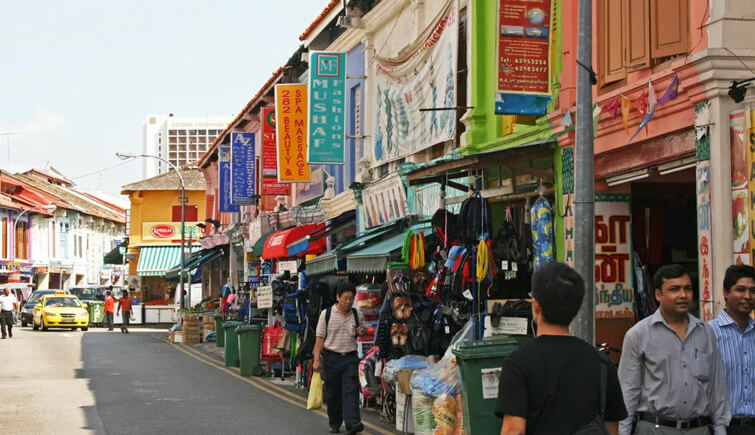 When it comes to know about the things to do as a couple in Singapore, you will find the name of Little India coming on the top. From shopping to food and from nightlife to fun and entertainment, you will be busy for the whole day here. It is the place showcasing the Indian culture in a special way. 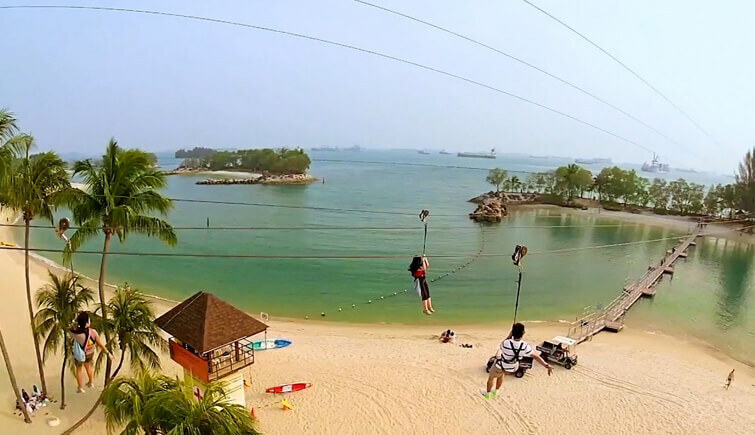 Among all main attractions, you will see Sentosa and find it the best one. The most beautiful and pride of Singapore tourism is a wonderful and a must see attraction that is a paradise for people from all walks of life. It fulfills your desire for various things to do as you will see Universal Studios, Adventure Cover Water-park, S.E.A. Aquarium and a lot more. You will also see Singapore Flyer that is also a wonderful place to see and a place to get involved in different things to do in Singapore on a budget. Exploring the beautiful city-state will be amazing, if you plan a city bus tour. It is sure to keep you enticed and will surely persuade you to plan a trip again. 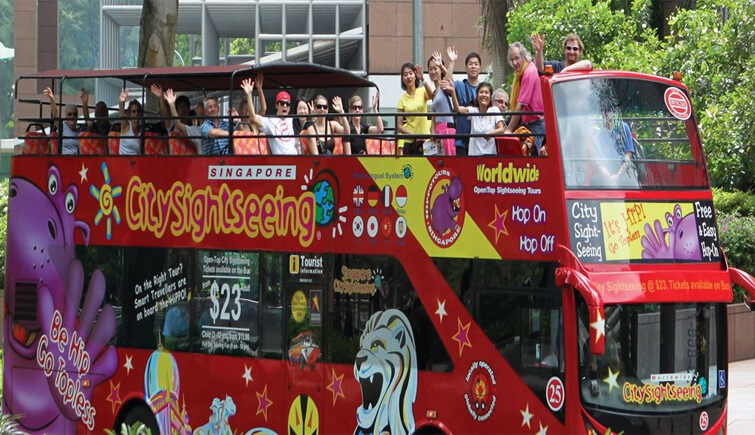 Different colored buses will take you for a Singapore tour and provide a way to know about the Singapore tourist places list. You can travel and enjoy tour in your own way. 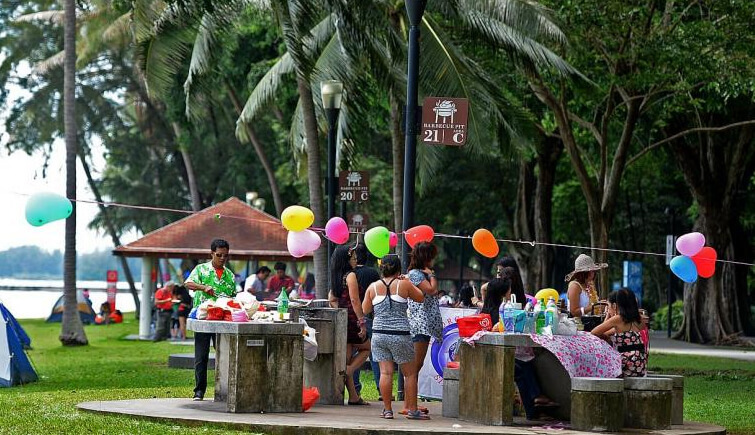 Camping and barbeque at ECP is the best time to enjoy romance and get involved in different things to do in Singapore. You will be enjoying camping and barbecuing by the seashore of the East Coast Park with your sweetheart that will be an amazing way to enjoy honeymoon or any kind of other holidays. Among some of the top attractions where you can enjoy your romance, Gardens by the Bay is the most popular one. It is a beautiful and must see place for couples to see natural beauty with modern architectural wonders. The amazing and beautiful urban jungle is famous for featuring a variety of enticing things to do. Super tree Grove is the main landmark of the park; while you will also witness 419 foot long aerial walkway that is affording views of both the surrounding gardens and Marina Bay. It is the pride of Singapore tourist attractions. When it comes to explore best places in Singapore, the list is counted as incomplete without exploring Singapore Botanic Gardens, the most beautiful epic center of natural, is famous flowering splendor in 60 acres of the city. It has been living up to Singapore’s nickname of the City in the Garden. It draws attention of both causal naturalists and scholarly botanists with its world-class botanical library and acres of varied vegetation. Creating the list of couple hangout places in Singapore is counted as incomplete without spending time at Marina Bay. It is a wonderful place to capture some of the beautiful and romantic photos of your trip to Singapore. It is a must see attraction that is counted as the main tourist point in Singapore. It houses some of the city’s main points of interest and various opportunities like Art Science Museum and the Float at Marina Bay. Singapore Flyer, Gardens by the Bay and Marion Park are the main attractions to see. You and your partner will stay blessed with amazing beauty and real pleasure of holidays in Singapore. Singapore tourist places list is always incomplete without adding the name of Hill at Fort Canning Park that is famous for adventure and serenity. Hill at Fort Canning Park is right in the center of Singapore that is easily reachable after a day’s shopping at the nearby Orchard Road before drinks at Clarke Quay. This lush green space is about as central as it gets – and it’s totally free! Popular with joggers, dog-walkers, history buffs or just anybody wanting an instant escape from the city life, the park is home to hundreds or different types of plants, trees flowers as well as a few worthwhile attractions. There are Singapore various things to do and spending time at St Andrew’s Cathedral and the Armenian Church is the best option to stay busy. For tourists – mainly or couples, nothing can be more exciting and fantastic of your Singapore tour than planning a trip to St Andrew Cathedral and the American Church? Entry at these churches is free of cost to explore the architectural masterpieces. These churches offer glorious respite from the heat of the city. St Andrew’s Cathedral is Singapore’s largest church, and the Armenian Church its smallest and oldest. Food- mainly special dishes served with affection and care is the basic need. When it comes to shopping and food, Chinatown is the best place to fulfill your desire. 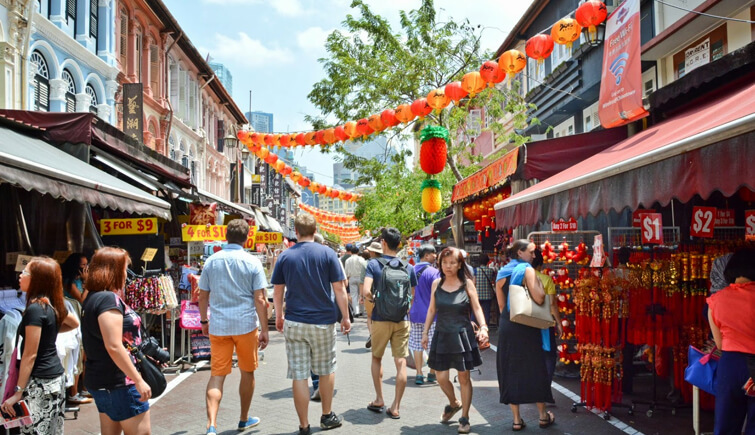 It is also a wonderful place to explore for shopping and to enjoy the most delicious food in Singapore. Chinatown is one of the largest ethnic enclaves that have been broken up into five districts; while the neighborhood is packed with a variety of things to do. 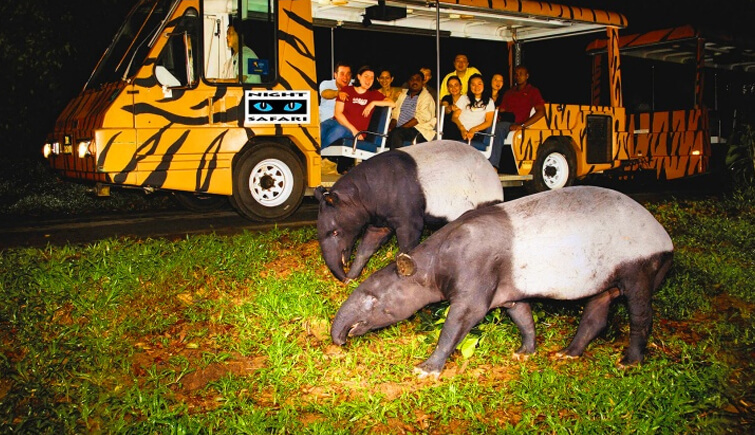 Plan a trip to Singapore and explore Singapore zoo that is without any doubt the must see attraction. You cannot miss the famous Singapore Zoo that is a place for those who want to take a break from urban life. It has been divided into 11 different zones; while it has 12 exhibits and you will come close to diverse array of wildlife. You cannot miss the natural habitat of endangered to commonly found animals. Your Singapore tour will be the best one, when you are at Orchard Road that is famous for offering you the real modern world full of hotels, shopping malls and man-made attractions. It also fulfills your desire for things to do in Singapore for a budget. There is a lot more here to know about real Singapore. Merilion Park is the pride of Singapore Tourism that has a charisma of its own to keep you busy. It is a place for real modern life of Singapore; while known for hosing the most recognizable monument of Singapore – the Merilion Statue – head of a lion with body and tail of a fish. Water flows from the mouth of this statue. It is the symbol of Singapore Tourism where you will know a lot more about Singapore and will stay busy for the time to come. Shores of Sentosa are lined with swanky beach bars serving pricey cocktails and pumping out Ibiza lounge music. However, there’s no stopping you from being a cheapskate and finding a spot on the sand nearby to enjoy the good vibes totally for free. There is also beach volleyball, swimming opportunities and you can if you’re on foot, you can walk across the bridge to Sentosa for free Saturday and Sunday. Don’t forget to stay busy for some time by reaching at a place to savour the panoramic view of the world-class cityscape. You will feel the bustling winds at Marina Bay Sands Skypark; while you will get a chance to stay in the hotel itself. If you stay in hotel, entry is free. 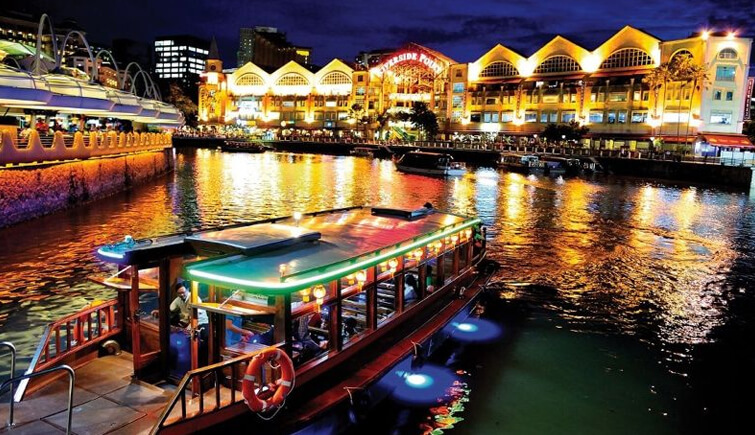 What can be more exciting and enticing than boarding a river cruise from Clarke Quay? You just cannot put your photographs or selfie stick down on your voyage from Clarke Quay to Marina Bay Sands. It is the best time in Singapore to capture some of the best moments of your tour in a way like never before. Your Singapore Trip experience will be the best and most romantic one, if you delight yourself with the mouth watering meal at the time of enjoying a scenic ride on air. 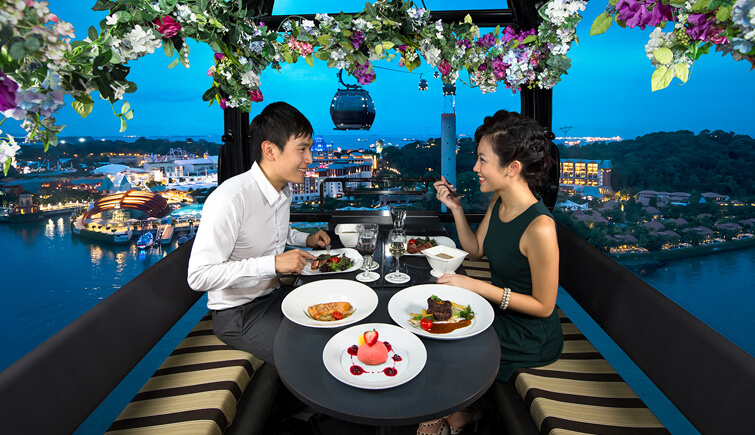 The best place to visit for a couple on a luxury travel is ideal that comes with different options that include Mount Faber Line Round Trip, Sentosa Line Round Trip and Singapore Cable Car Sky Pass Round Trip. 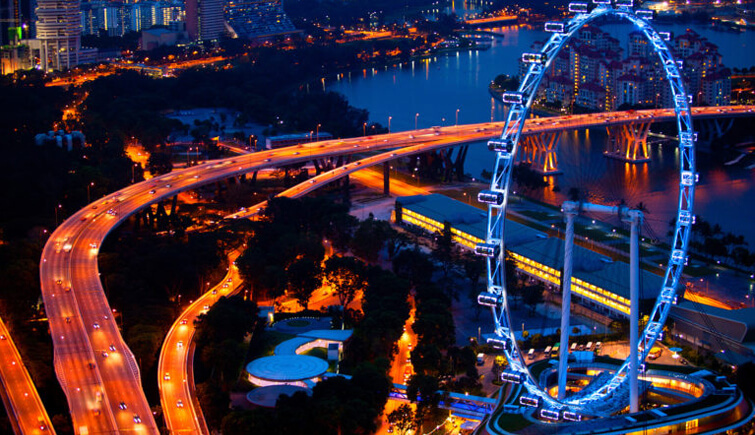 Singapore Flyer is one of the best places to visit in Singapore and you will get a chance to appreciate the breathtaking and awe-inspiring panoramic views of the entire island city on Asia’s largest observation wheel. Don’t forget to take a delight in the delicacies served up there on the luxury holiday. 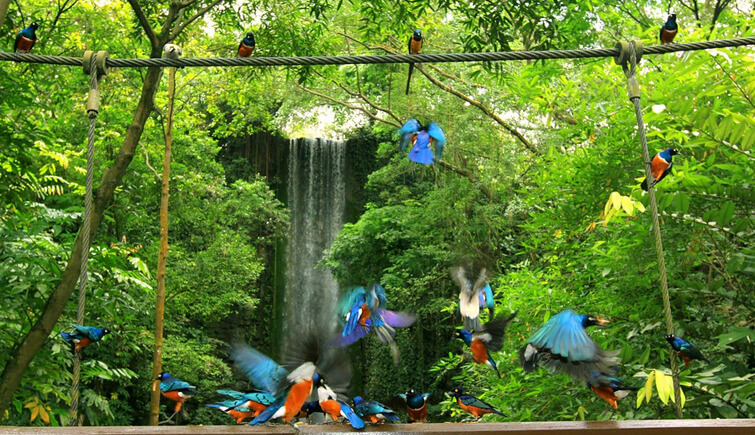 Your romantic trip to Singapore is without any doubt the best one by spending time at Jurong Bird Park. You will be witnessing the flying colors in the nature’s lap at Asia’s largest bird park. It will be a surprising experience for you to cherish for the time to come. 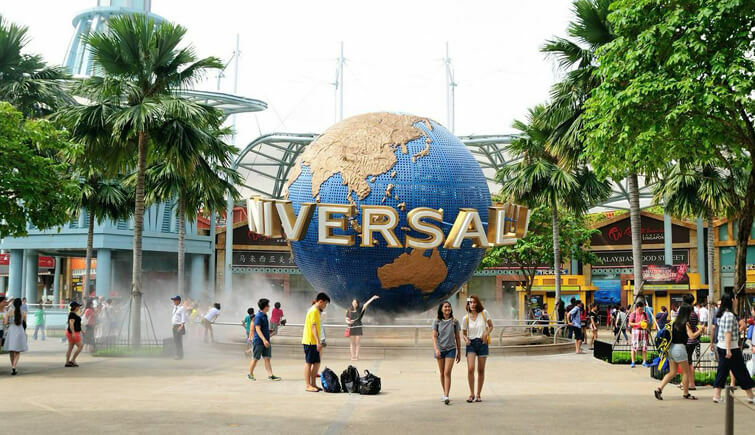 Universal Studio is the pride of all Singapore tourist attractions and of course the ideal couple hangout places in Singapore where you will get a chance to involve in Singapore fun things to do . You will be giggling with the famous cartoon characters, boarding the thrilling rides and dancing along the tunes of musical shows, is what Universal Studios is all about. Don’t forget to try your luck in one of the famous casinos in Singapore. 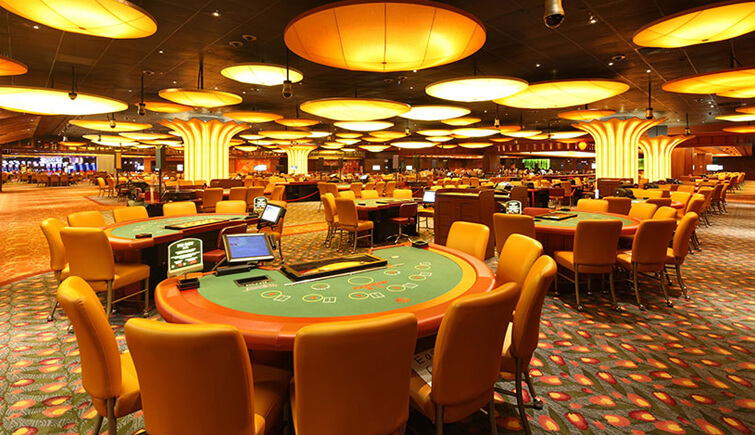 Marina Bay Sands Casino, Lido Casino on MV Leisure World and Resorts World Casino at Sentosa are the best options to enjoy what exactly you are looking for. 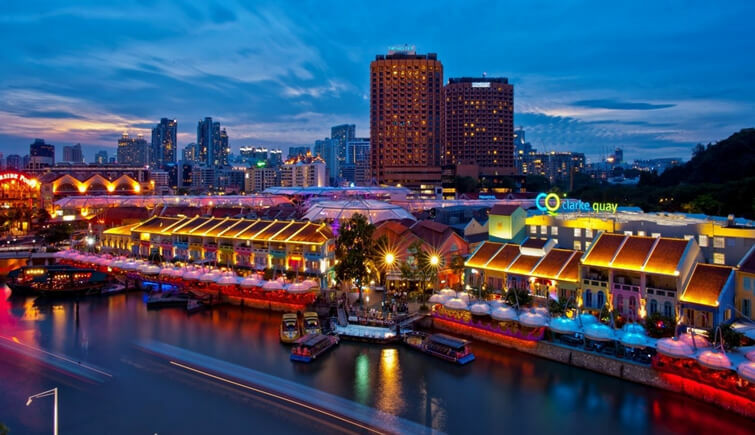 One of the best things to do for couples in Singapore is live the nightlife by Pubbing and Clubbing at Clarke Quay. It is the place to let your hair down, loosen your ties, and feel the night-pulse of this Lion-city! There are different other options to stay busy and enticed for the time to come. 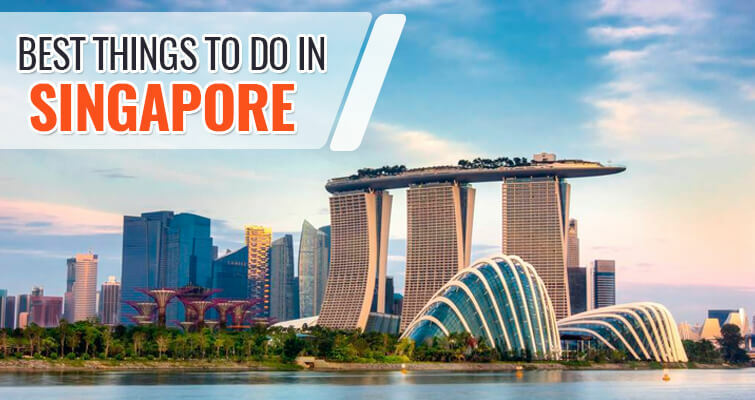 You just have to create a list and itinerary for the top things you can only do in Singapore that are sure to keep you enticed and spell bound for the time to come. 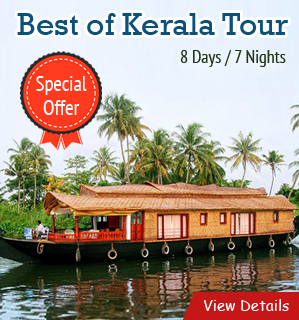 You have to choose the right tour packages from one of the top travel agency in India or anywhere else. Customized tour packages are also provided to you so that you can find something specifically planned for you. Choosing the right package is an ideal decision to make to enjoy the real charm of your honeymoon and holidays in Singapore. You have to just know about the top romantic things to do in Singapore for couples where fun and excitement are at its best to keep you busy. 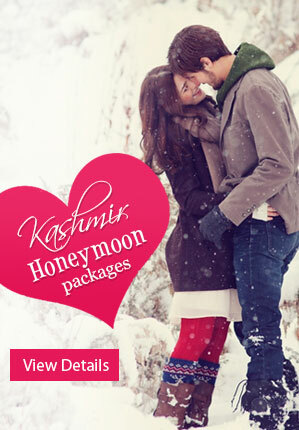 So, what you are waiting for, feel free to contact as per your requirement to the right travel agency ( Honeymoon Bug ) and enjoy what exactly you are looking for.